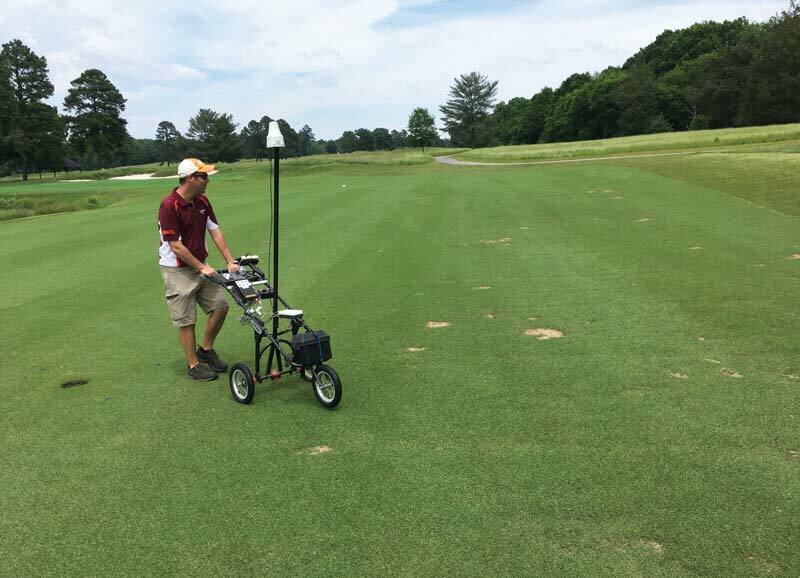 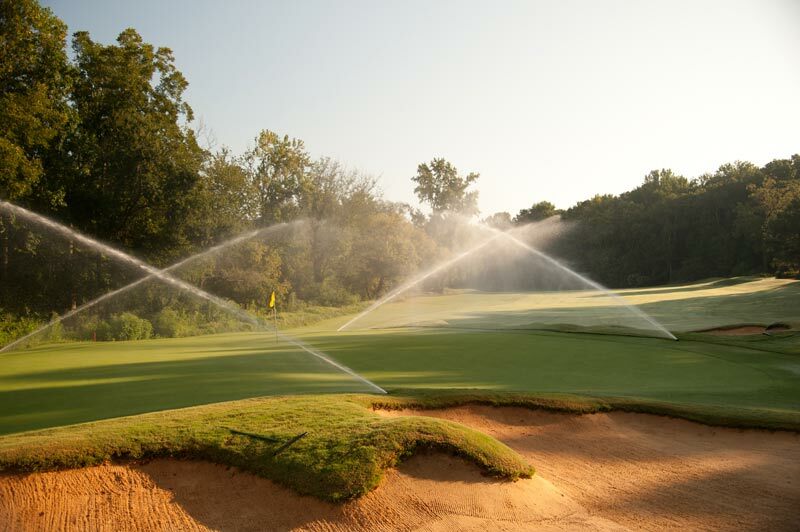 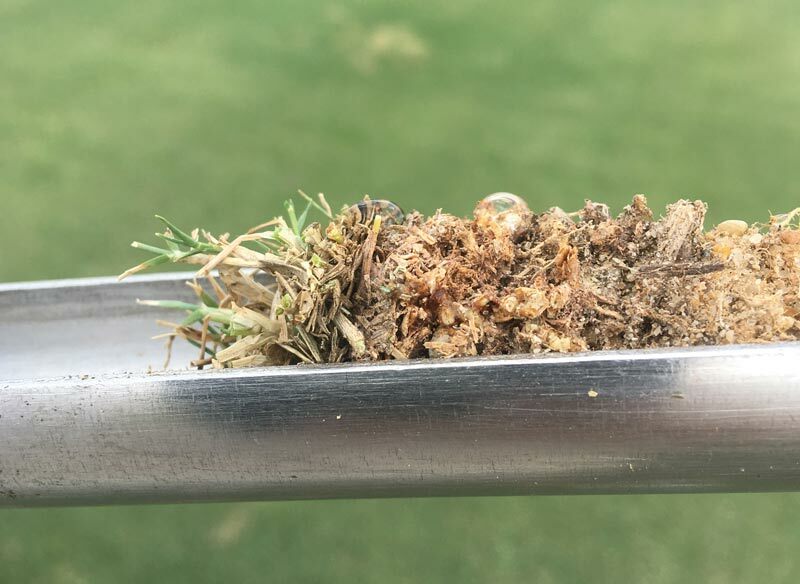 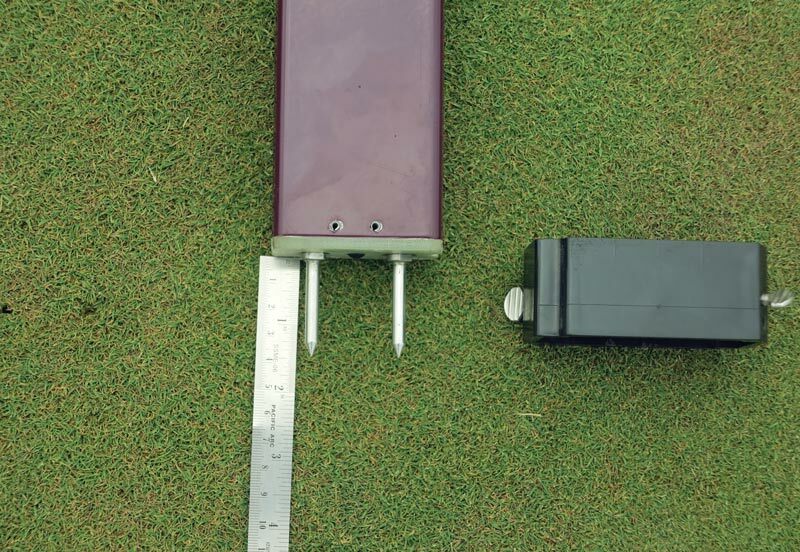 Texas A&M researchers are continuing to examine the effects of sand capping on fairways, studying the practice’s longer-term impacts on turf and soil. 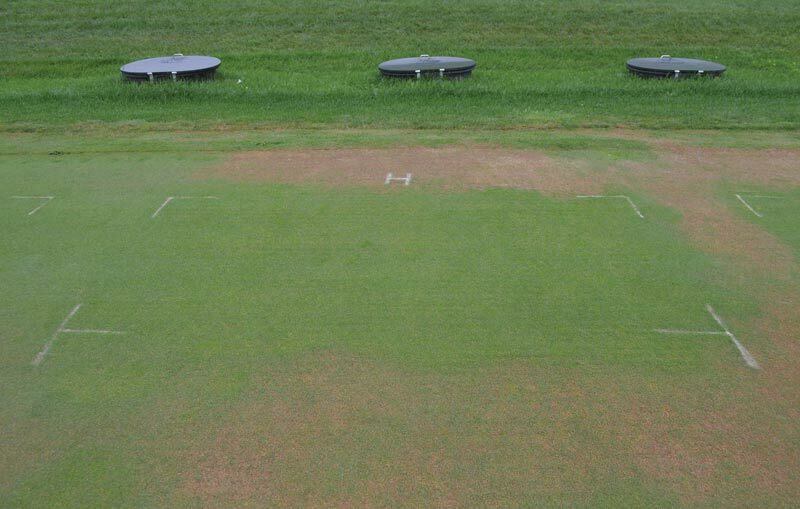 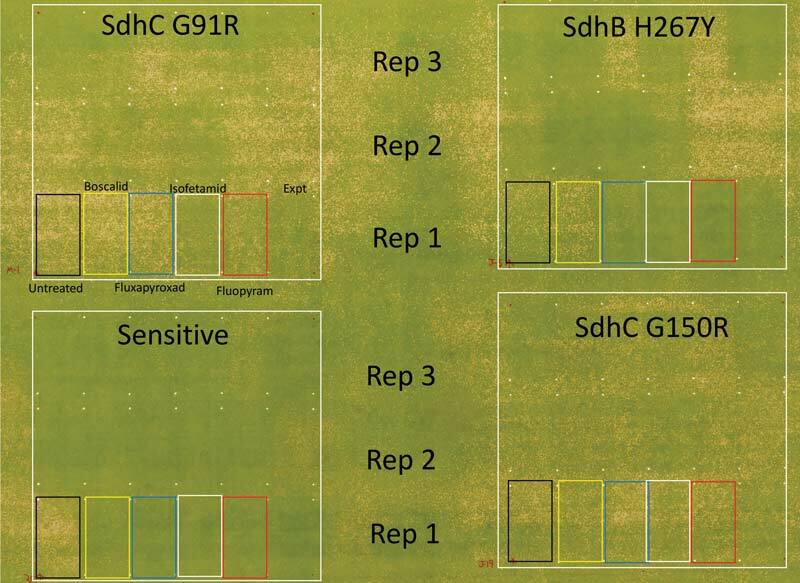 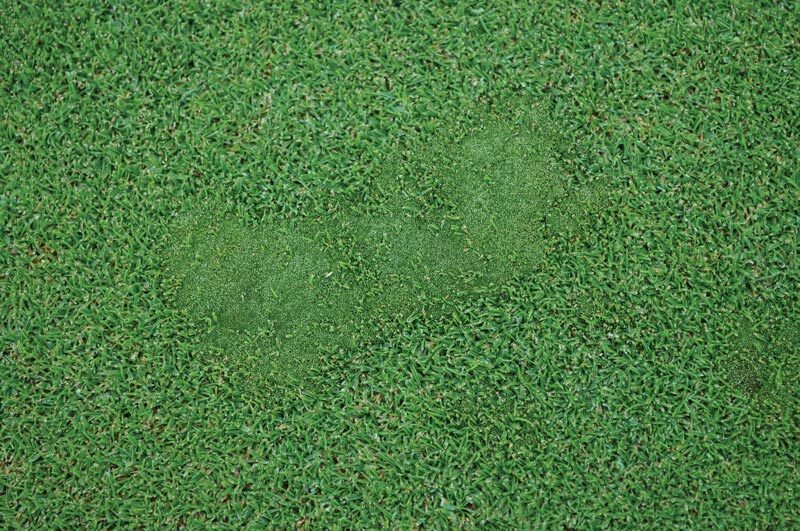 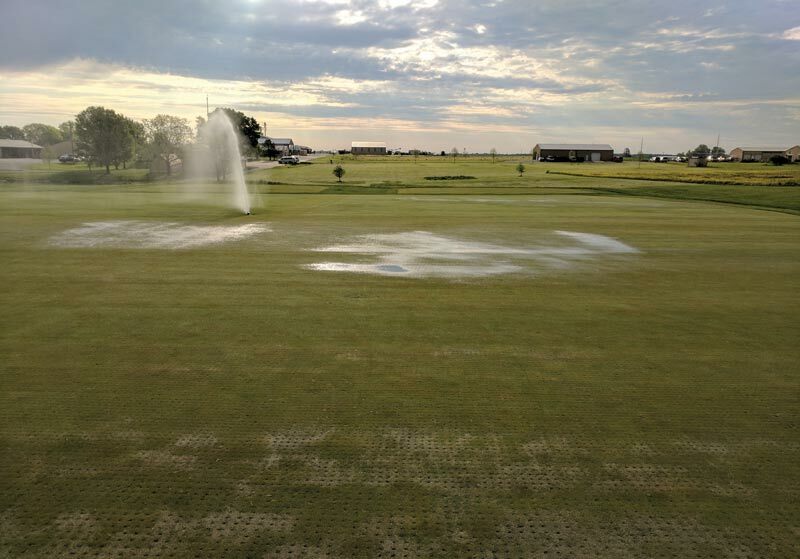 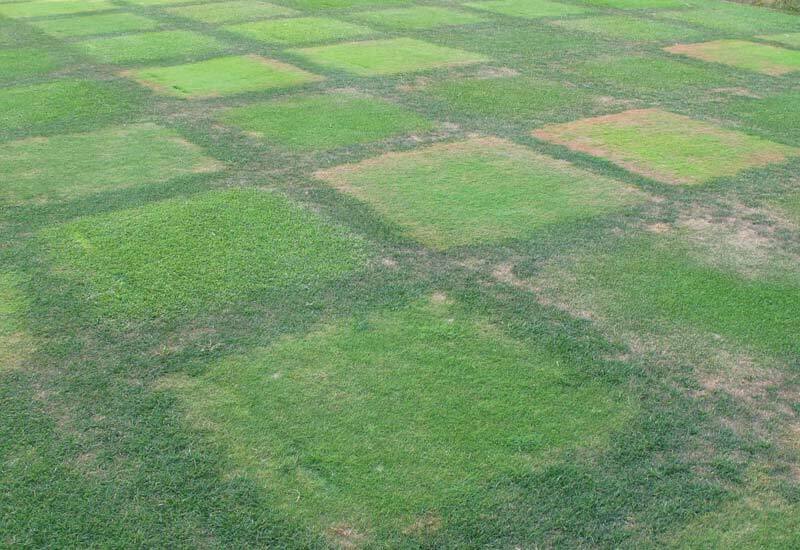 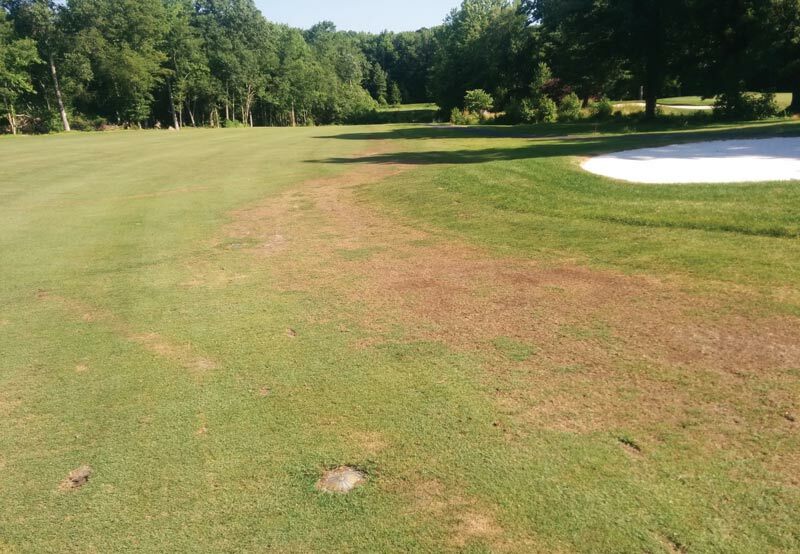 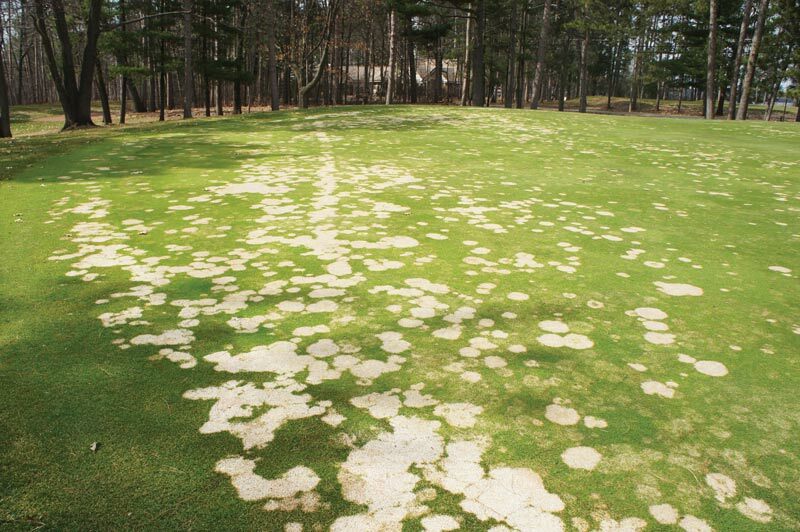 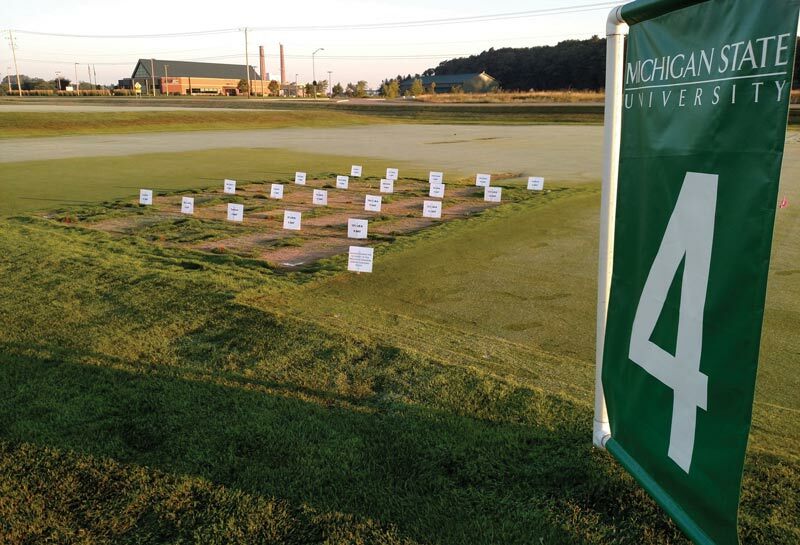 A study from the University of Wisconsin-Madison indicates that the timing of snow mold fungicide applications has a significant impact on fungicide efficacy. 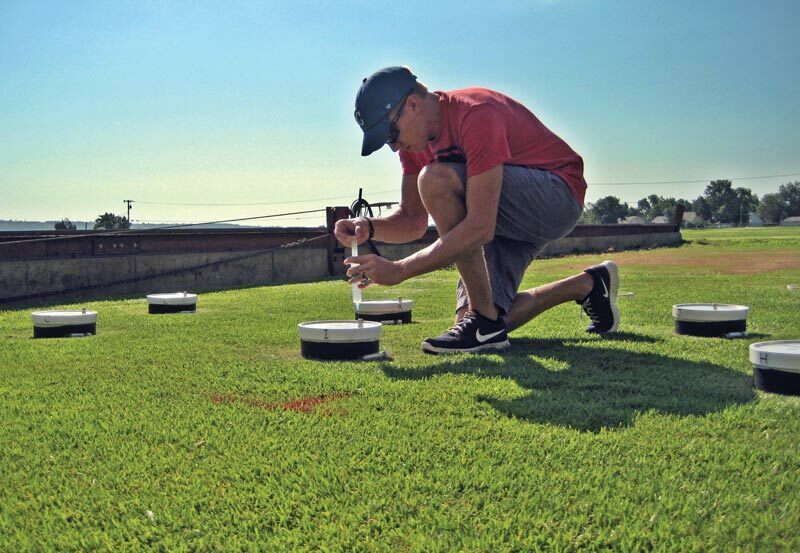 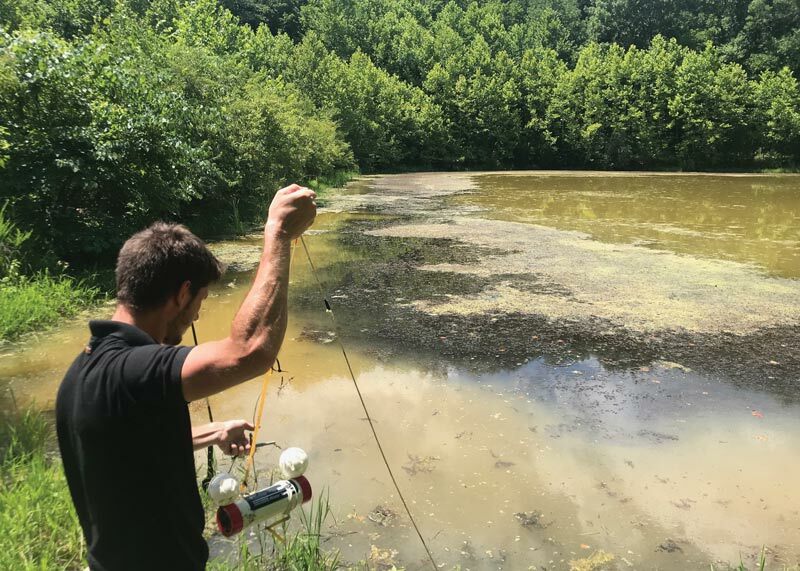 A joint university-industry project will look at better measuring soil salinity and moisture when alternative water sources are used for irrigation. 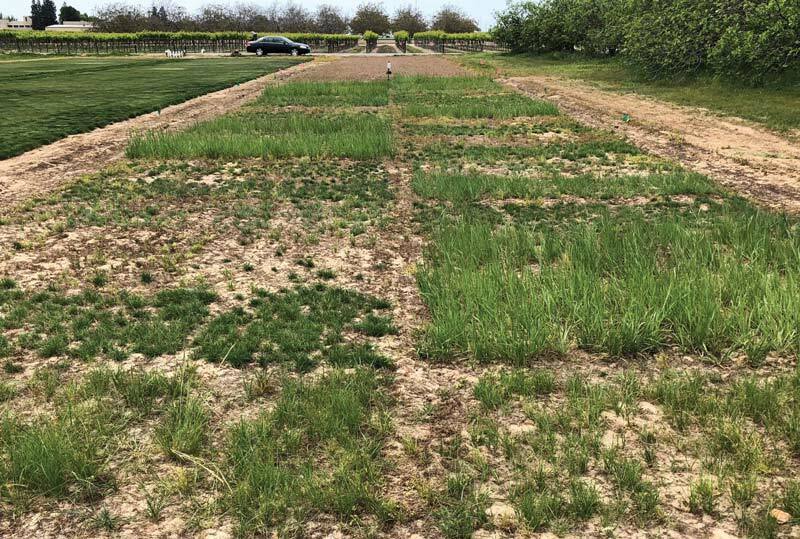 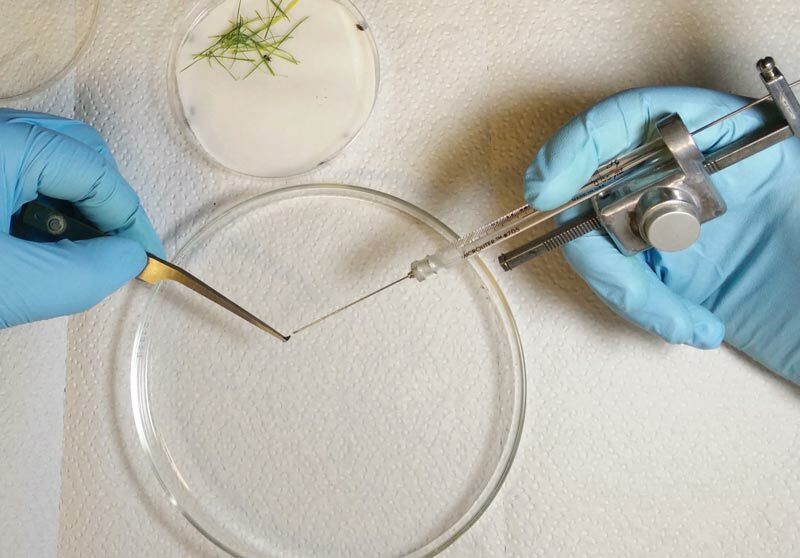 With methyl bromide off the market, researchers investigated dazomet’s ability to sterilize soil.